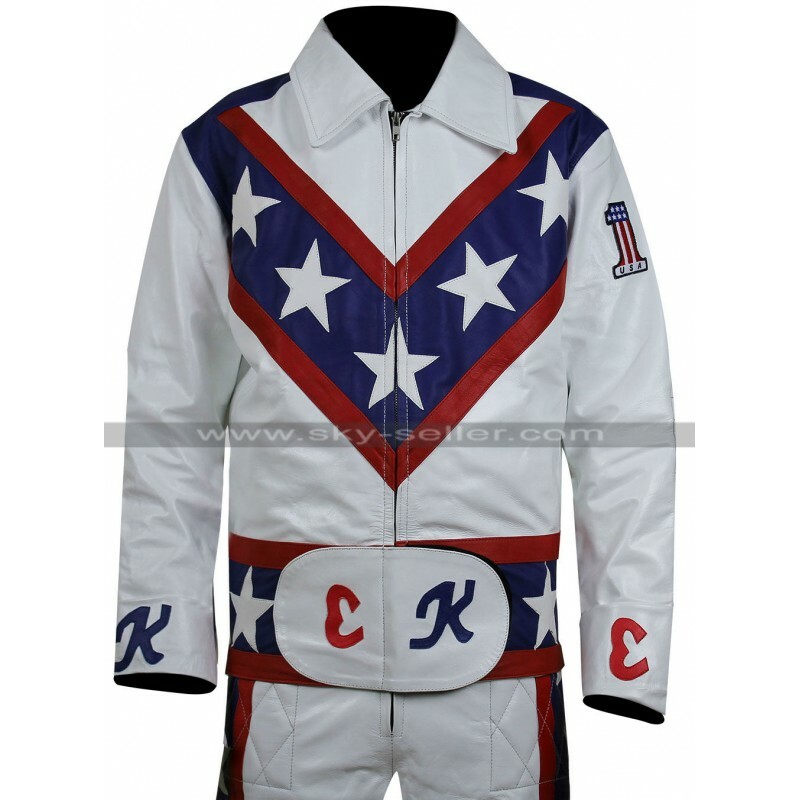 If you are adventurous by nature and have a desire to be called a daredevil, this white leather costume is a must have for you. 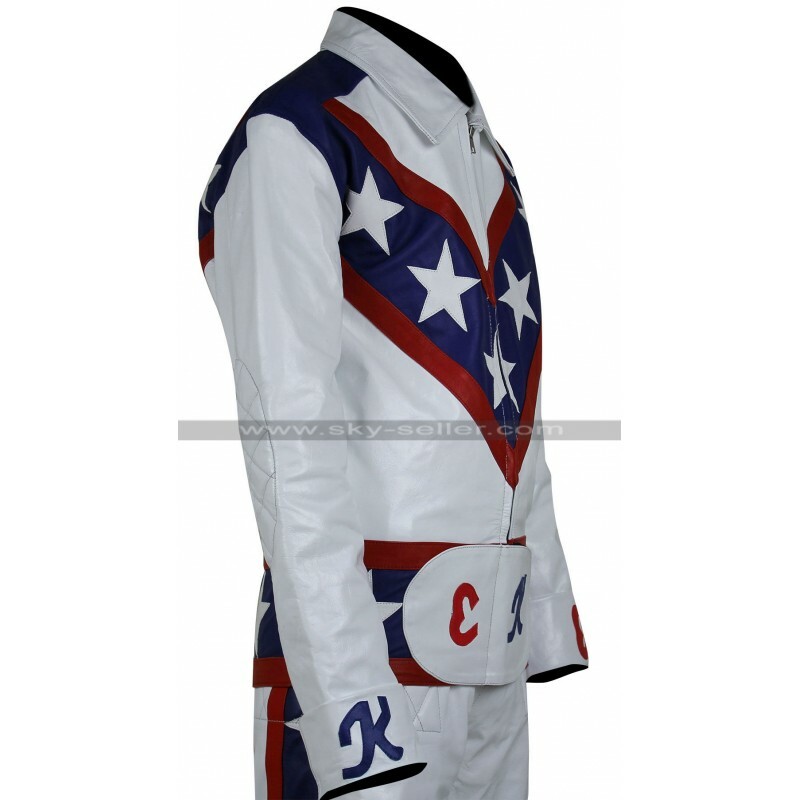 It is a replica of the costume that was used by very popular stuntman and entertainer Robert Craig Evel Knievel while performing stunts on his motorcycle. 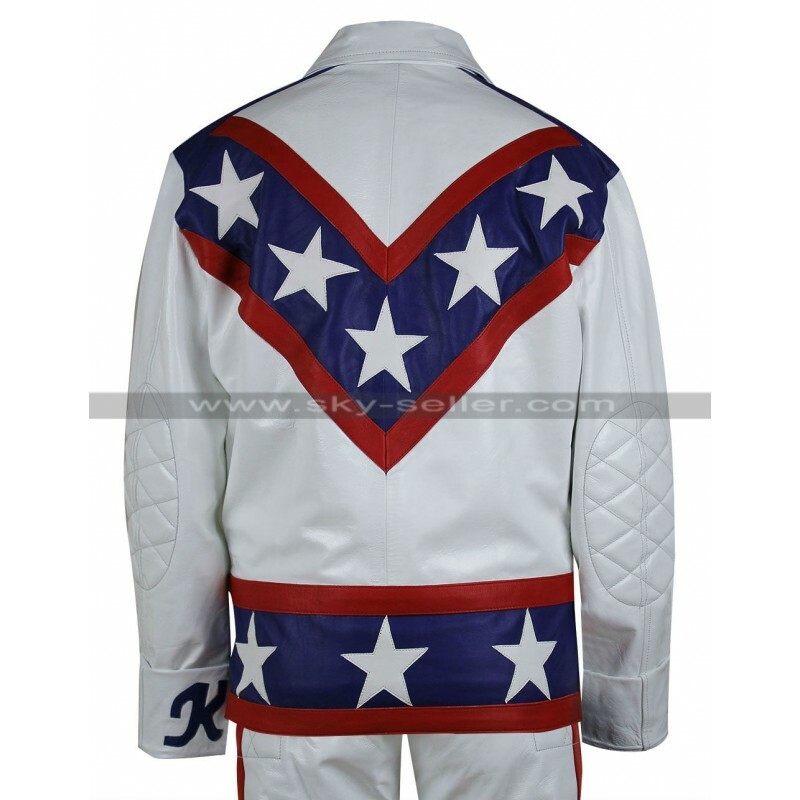 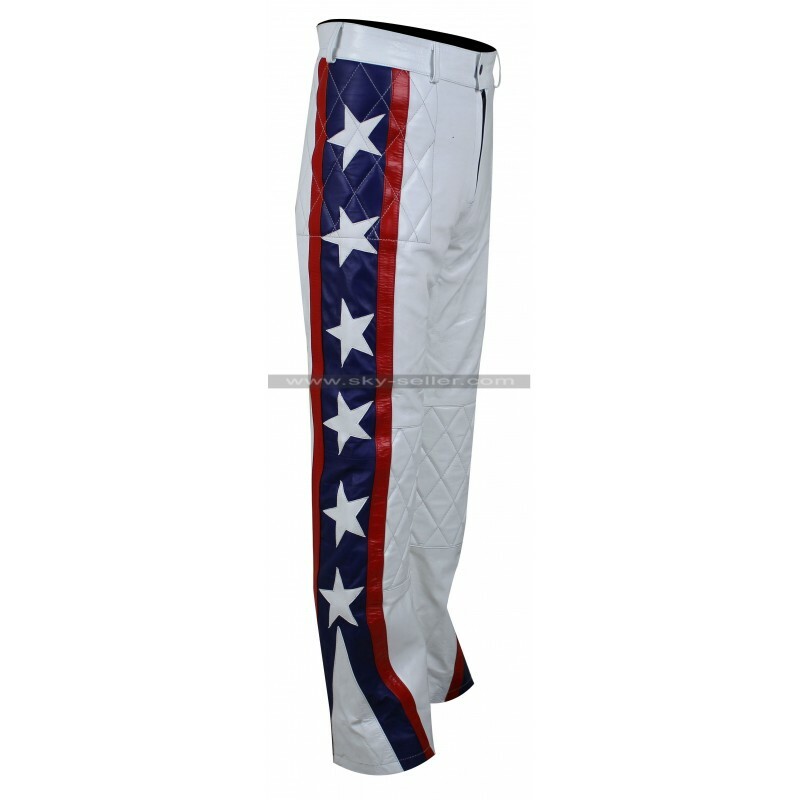 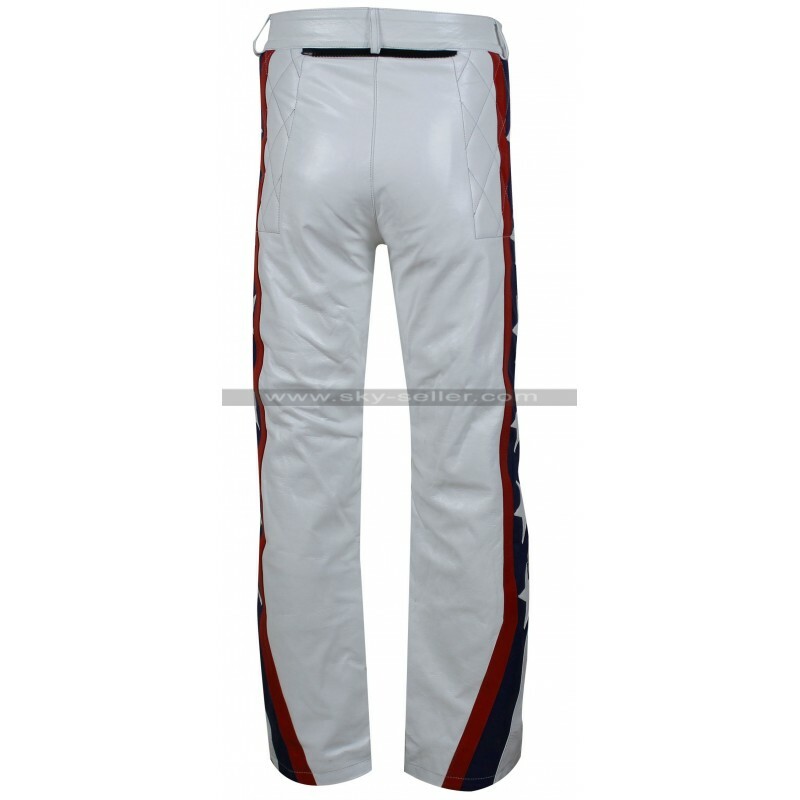 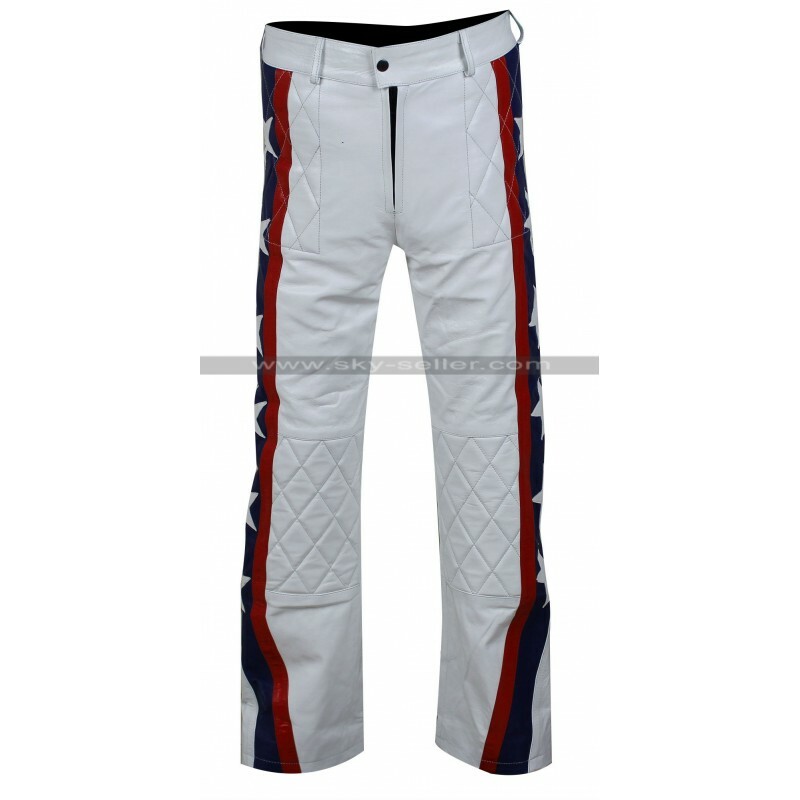 This costume that is really a jumpsuit made of white leather will add a charm to your personality and make you feel proud with the red and blue stripes and all the stars that are made over it. 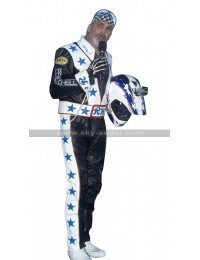 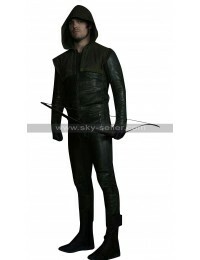 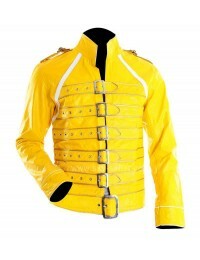 Wear the costume of your icon and feel smart and confident just like him when performing stunts.